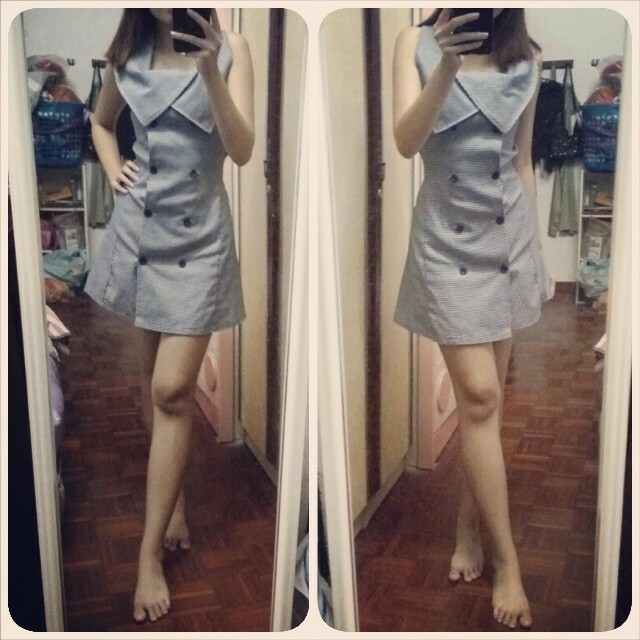 Isabel Lee | Malaysian Beauty & Lifestyle Blogger: What to Wear for Internship? What to Wear for Internship? I compiled some of the things I wore to office. I worked at an advertising company and didn't go out to meet clients so it isn't very formal. Skirt from some random blogshop. Bodycon skirts paired with any top makes them look more office-friendly although actually they're not. 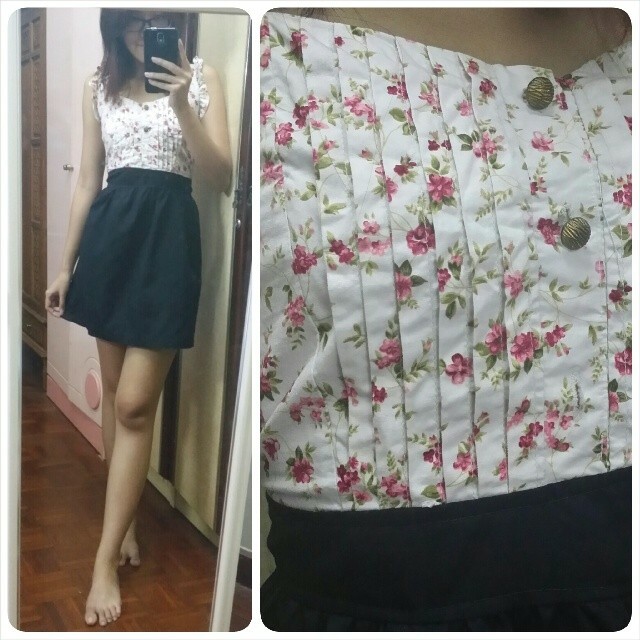 Floral dress from Sungei Wang. Pink jumpsuit from Thailand, RM 25. Cardigans have become permanent furnitures at my place as it is absolutely freeeeeezing! 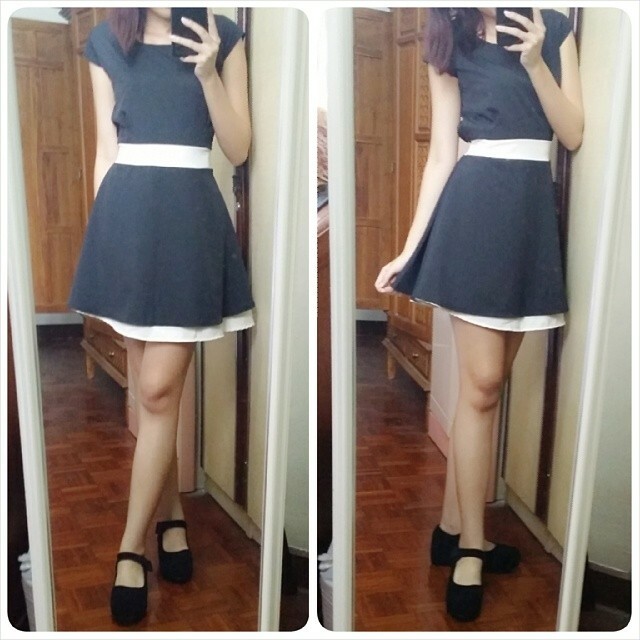 Wear cardis instead of long sleeved clothing as when you go out for lunch, it's really hot. 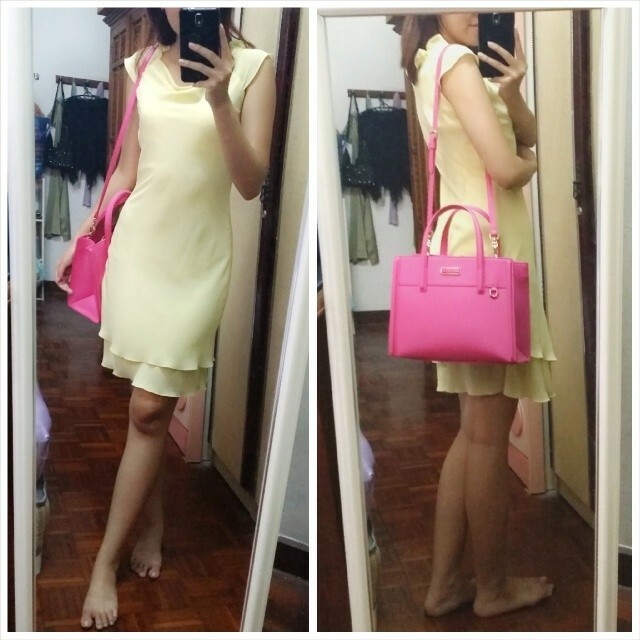 Yellow dress from sister's wardrobe paired with my new bright pink Charles & Keith bag from le Bf. Houndstooth dress from Times Square. Love the stylo huge collar on this and the cutting is quite flattering as well. Red version of the skorts. 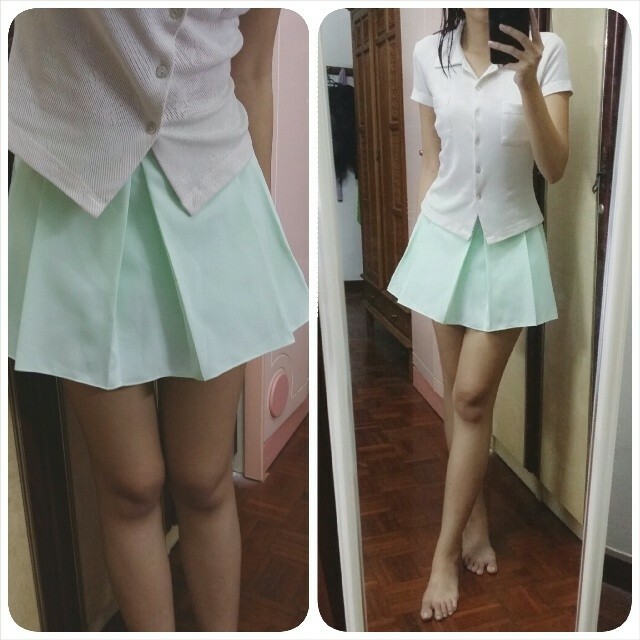 Skorts are awesome! I wore mostly dresses to work cos they don't require pairing and already look presentable. Jeans? Casual Fridays allow jeans but we sometimes wear them on other days as well. Shorts if you're daring enough and pray you don't bump into the boss but generally they're not advisable. Unless you're in Groupon. Then even your pajamas are okay. Rule would be to follow what your colleagues wear. Observe on your first day! 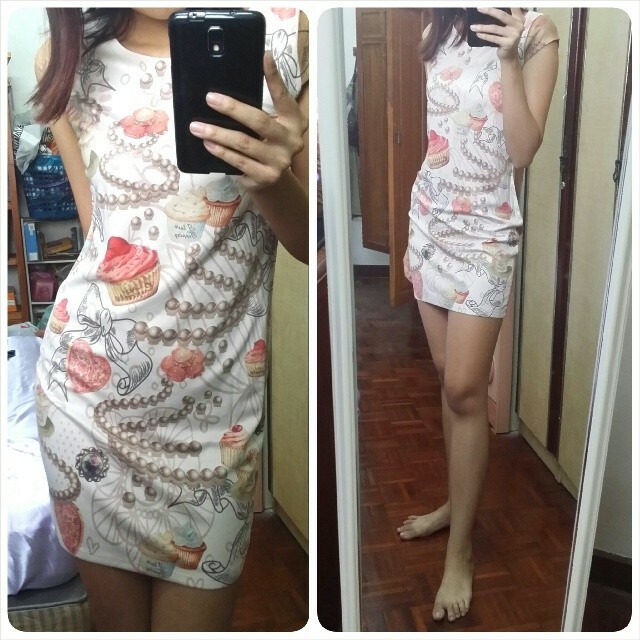 i love all your dress~ very nice!! hehe :D might try it out lol but the water consume part is always so tough ugh ._. Hi Isabel, We shared the link at Negative Calorie fan page. We hope you are fine with it. Kindly let us know if anything. Many thanks for the sharing.